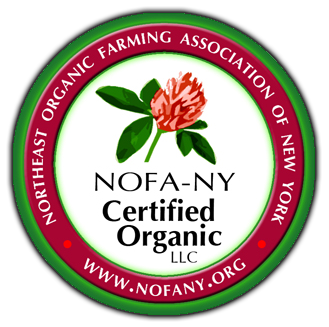 Our Certified Organic products include maple syrup, cream, and sugar only. All other products are not certified. Thinking about paying us a visit? Whether you’re looking to take a tour or just want to drive out for some delicious maple syrup products, we look forward to seeing you! We’re just a short drive from Buffalo, NY. For more detailed directions, click here. Not able to make it out to us but still interested in ordering some of our delicious Maple Syrup products? Well why let a simple thing like location stand in the way of tasting our delicious Maple Syrup products? Check out our online store and we can ship any of the products we offer right to your door! Do you have a question about our products or are you looking to schedule a tour of Maple Glen Sugar House? If you have any questions or feedback then we want to hear from you. Follow this link to for more information on how to contact Maple Glen Sugar House! Are you looking for Maple Syrup Equipment? 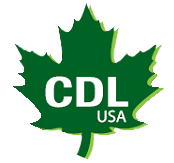 On top of offering our delicious Maple Syrup products, Maple Glen is also a licensed CDL dealer! This means we are able to provide equipment for small backyard hobbyists up to large producers! To order equipment or supplies, please contact Paul by phone or email.